Blogger Creative Challenge 265: Colorful | Oh Danny Boy! Picture taken at the local farmers market. This entry was posted in Challenges, Flowers and tagged Creative Challenge, Photography by Danny James. Bookmark the permalink. 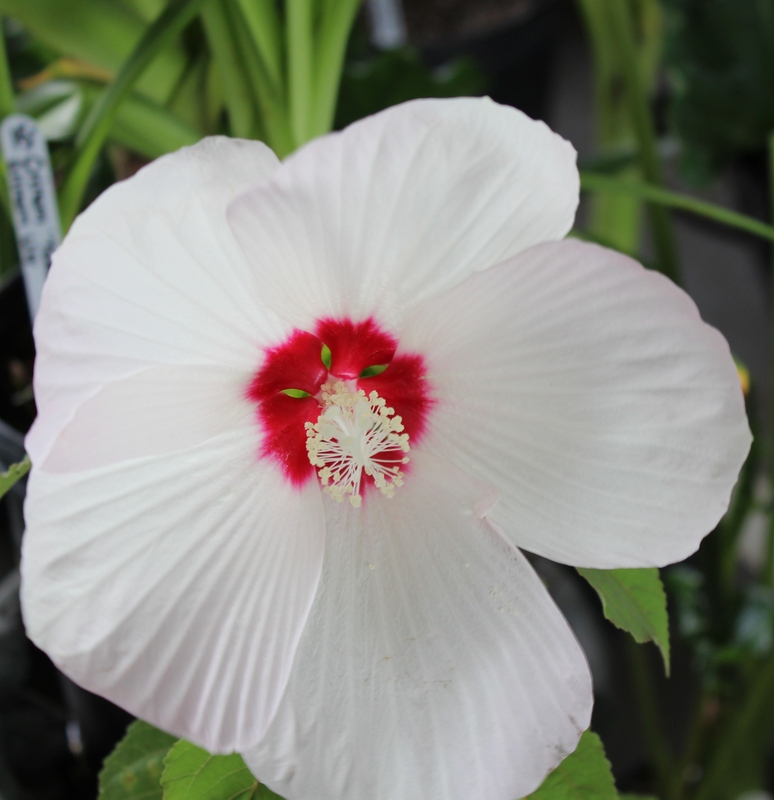 Exquisite photo of the Rose of Sharon?! Very good! You are correct!